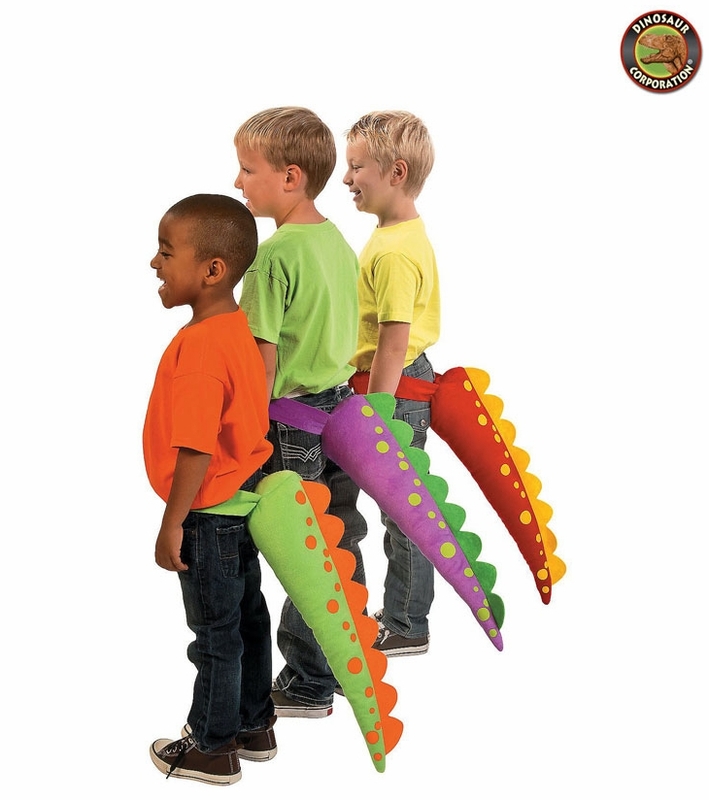 Dinosaur tails are a perfect for school plays or dress up fun at you dinosaur birthday party! A great addition to your prehistoric birthday party as they become awesome photo booth props! Each T-rex dinosaur tail includes an adjustable touch fastener at the waist.